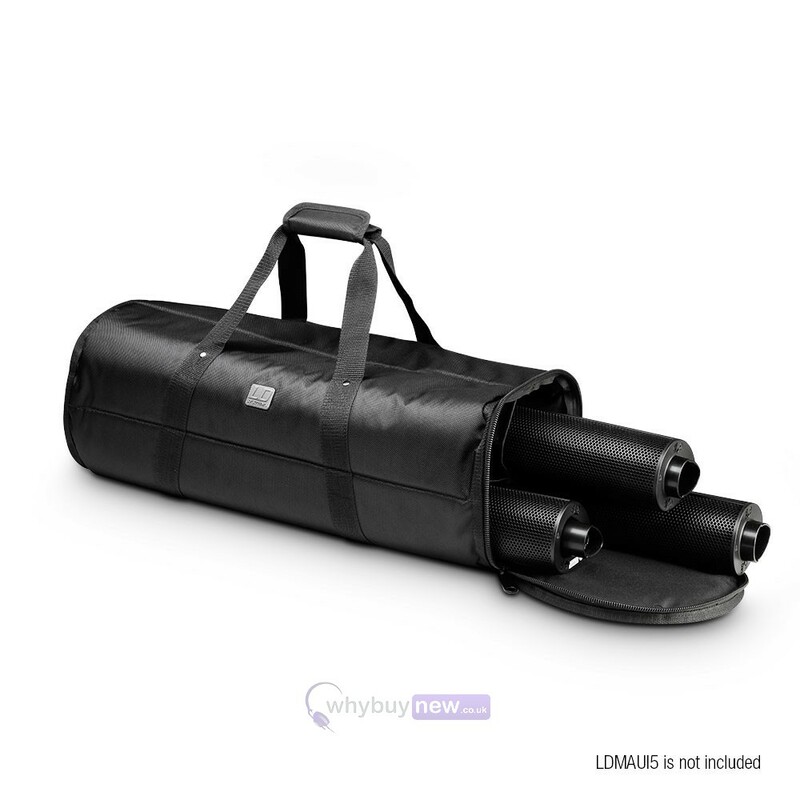 The LD Systems MAUI 5 SAT BAG is a heavy duty carry bag that will fit the column parts of the MAUI 5 PA speaker systems. 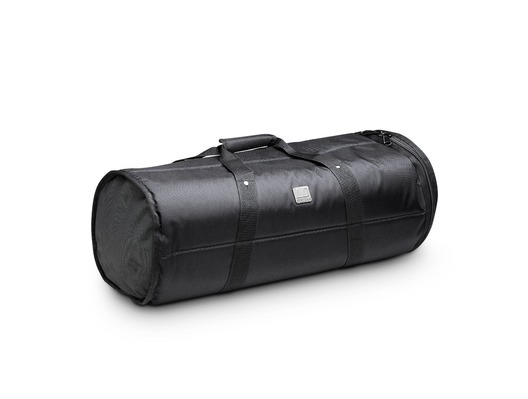 The padded transport bag will protect the column section of the MAUI 5 when it's being transported to and from gigs. It will also protect these parts from being damaged from any accidental knocks or other hazards while it is being carried about. 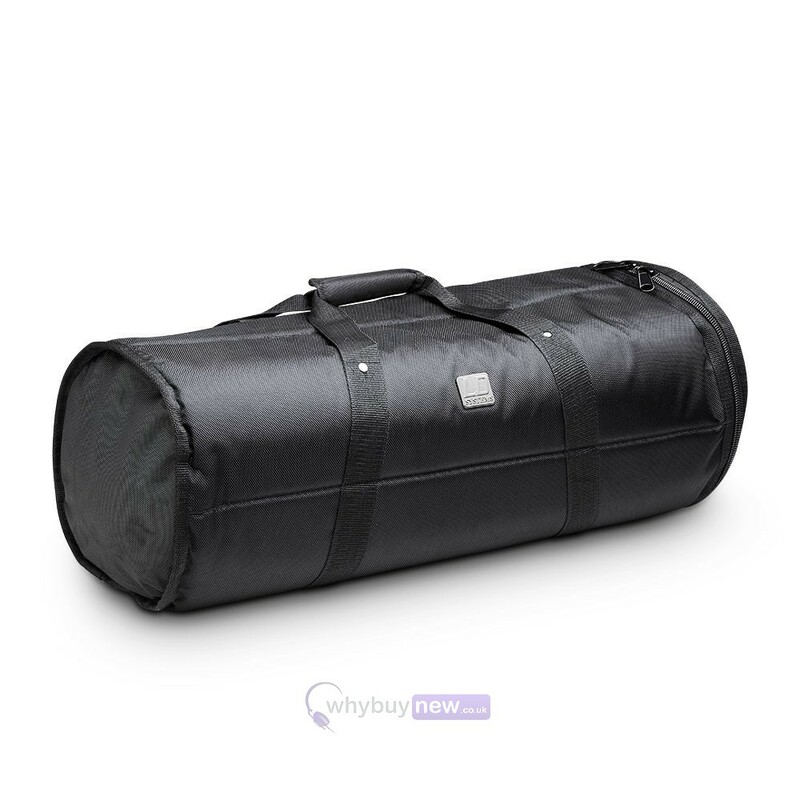 Made of abrasion resistant and water repellent ballistic 1680D nylon, the MAUI 5 column bag is designed for convenient transport and protection. 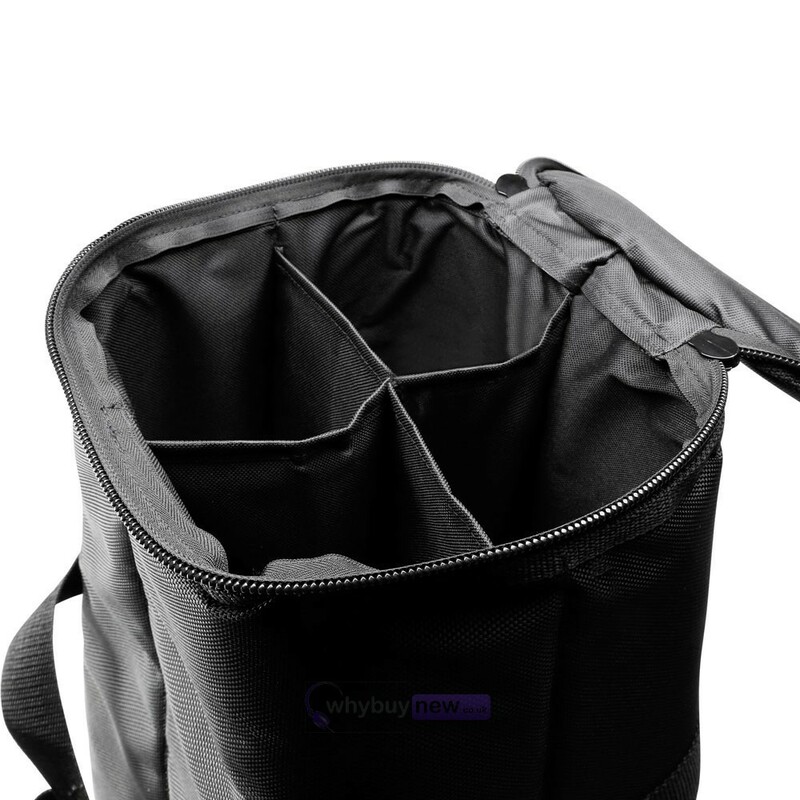 It features a rugged heavy gauge zipper, an accessory compartment for cables etc. and thick 8 mm padding. The bag holds all three MAUI 5 column elements.